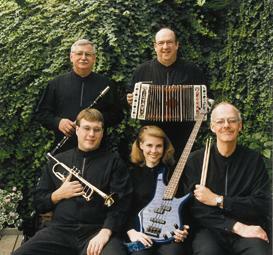 This Omaha Polka Band has been performing live dance engagements since their inception in the winter of 1989. Their performances include a variety of ethnic music featuring old-time German, Czech and Polish polkas and waltzes with English lyrics. The band also performs a variety of fox-trots at their engagements. The group has performed throughout the United States including Nebraska, Iowa, Kansas, Colorado, Wyoming, Missouri, Oklahoma, Texas, South Dakota, Minnesota, Wisconsin, Ohio and Michigan. 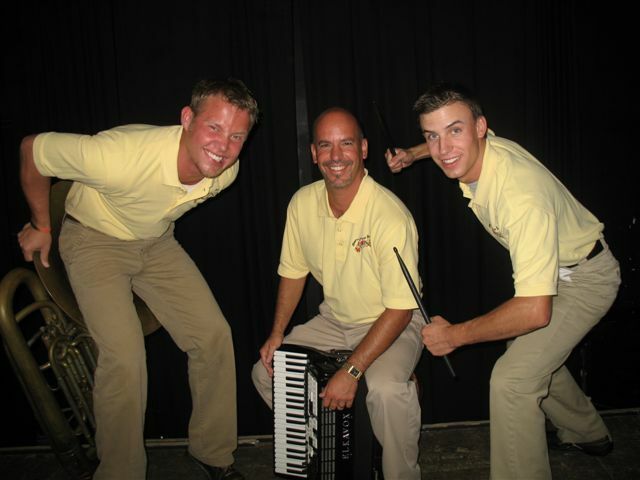 This Omaha Polka Band perform many dances in Omaha and surrounding areas, but don't let that fool you into thinking they don't like to travel. To travel with the band to different states for festivals and such have always been great adventures for them. The leader of the band also sponsors tours to other states when possible. 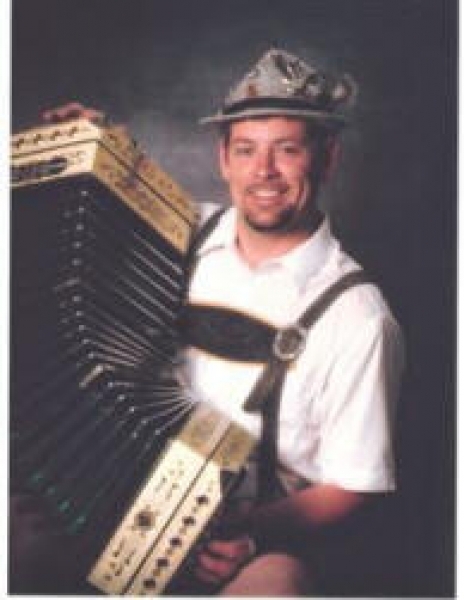 The leader started taking lessons on accordion when he was 10 years old. In 1980, at 17 years old he dropped the lessons and started playing on an 8-piece dance band and played as a regular until 1990 when he started his own band. He has always been able to fill out this Omaha Polka Band with talented musicians on bass horn, drums and other instrumentation. With the band being family oriented from the start, he watched his son play drums on the laps of many drummers since the age of two. The dream of playing drums became reality when his son became the full time drummer in the spring of 2003. He felt the beat at dances before he was born and now carries an excellent beat on stage for the band. This Omaha Polka Band performs anywhere, including dances for festivals, weddings, anniversaries, house parties and anything the mind dreams of. 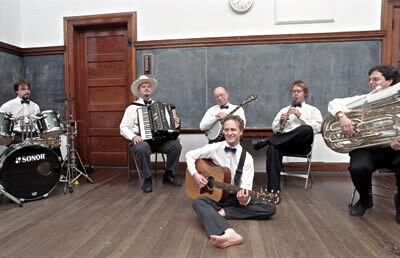 They are looking forward to playing for your special occasion.